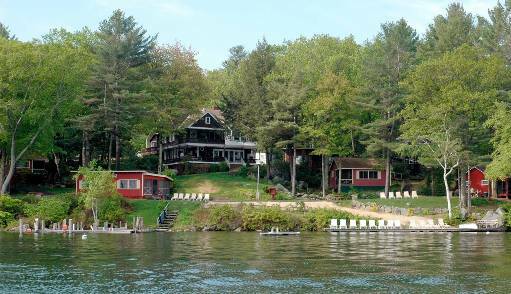 Cottage Fourteen is as close to the water as you can get without falling in! A three bedroom cottage with a queen bed in two of the rooms and twin beds in the third room. This cottage is complete with a comfortable living area and a screened porch.